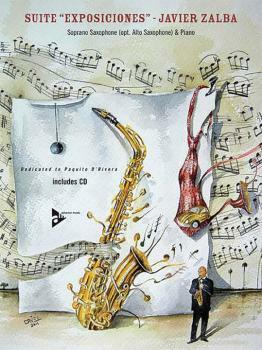 Suite "Exposiciones" is a fusion of jazz and classical elements in four movements. Suggested written solos for improvised passages are included, along with a CD featuring both solo-and-piano and piano-only tracks. 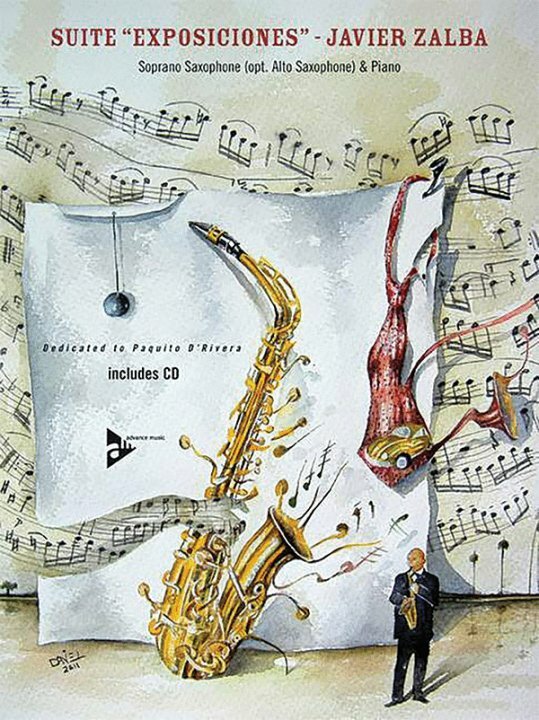 Dedicated to Piquito D'Rivera.